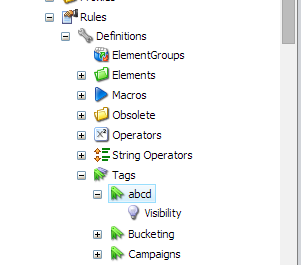 Sitecore DMS allows business users to personalise content based on a set of predefined rules. 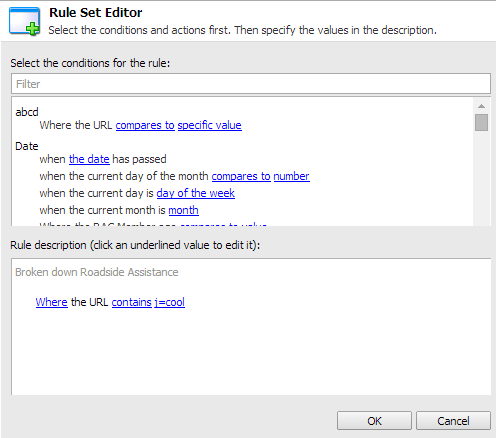 This post describes the process of creating custom rules that can be used in Sitecore Page Editor. There are a few steps that need to be taken. Open the Sitecore Page Editor, click a component and select “Create/edit the personalization options for this component”. Then pick the new rule. Done – creating a new rule is all too easy if you know how! !